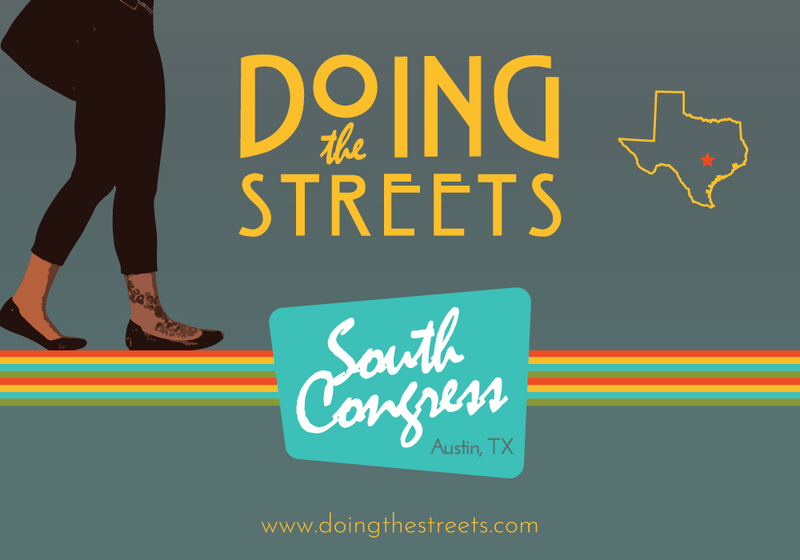 Doing the Streets™ is an interactive online experience that gives the user the a virtual tour of Austin’s South Congress Business District. I began working with the website’s visionary founder, Carol Vaughn, in 2010 to develop the brand’s identity. 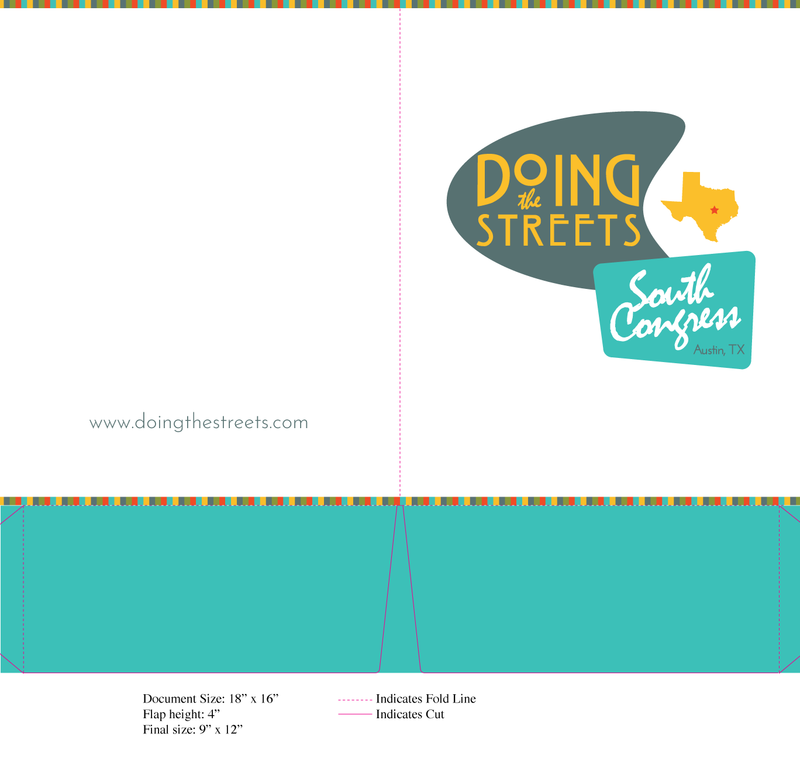 The logo was developed to capture the spirit of South Congress’s vibrant culture and rich history. Since the initial logo was launched, I’ve worked with Carol to design numerous Doing the Streets™ branded projects, including business cards, folders, pamphlets, t-shirts, window clings, vinyl signage, and postcards. Additionally, I worked with Carol to design the front-end of the website www.doingthestreets.com. 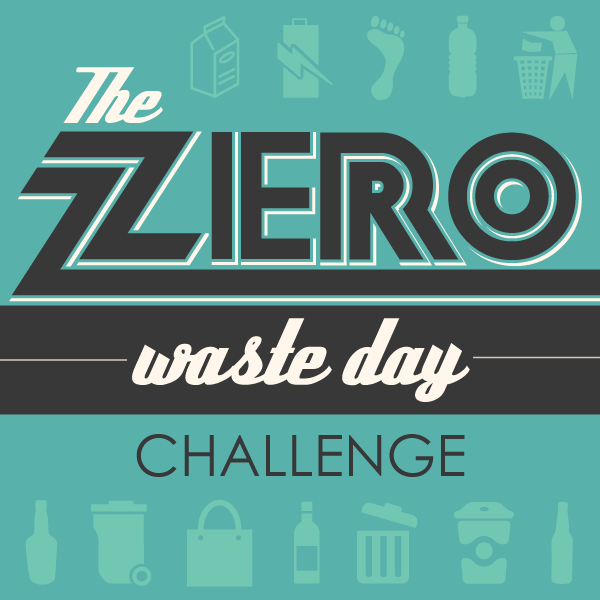 The Zero Waste Day Challenge is a social media-based initiative to incentivize waste reduction. I’ve designed the logo, as well as the coordinated digital graphics for social media channels, including Instagram, Twitter, and Facebook. 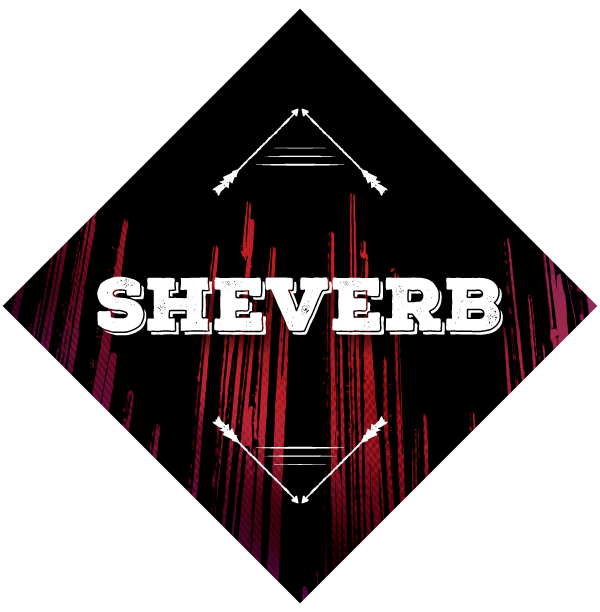 Sheverb is an Austin-based psychedelic spaghetti western rock n’ roll band. I also happen to be the guitarist. Since the band’s inception in late 2016, I’ve worked with the other members to develop our logo, and design coordinated digital graphics for the band’s social media channels, including bandcamp, YouTube, and Facebook. Design & development of branded print materials, including business cards, letterhead, pamphlets, folders, etc. Design & development of branded digital materials, including social media imagery, web graphics, etc.